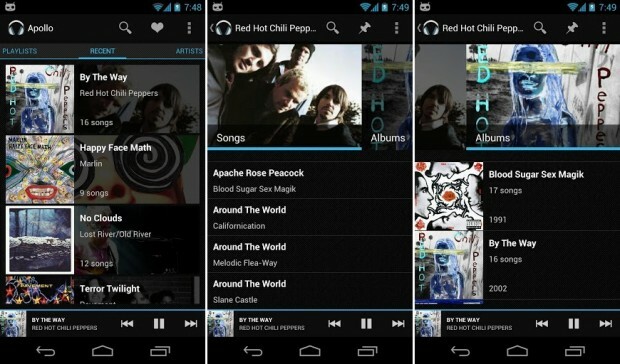 It's been a few months ago when I last reported to you by Apollo +, the official music player of the popular CyanogenMod. The also become quite popular music player is available but for some time, but now finally landed as a plus variant in Google Play Store and is available there for narrow 78 cents. What I had not even expected, is that Apollo already can be used with Android 2.3 (Gingerbread), it get here so many Android users in the taste. The list of available functions is forever long, of course, also be soon even more features and also a tablet version of the player is already in development.